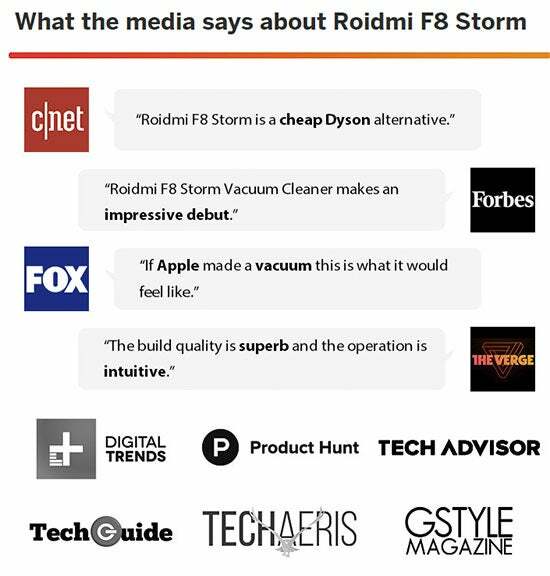 With powerful suction that rivals the biggest brands, rapid charging times, long battery life, and world-first smart app compatibility, the Xiaomi Roidmi F8 Cordless Vacuum Cleaner gives you high-performance cleaning at only a fraction of the price. Give your home the most flawless clean no matter the surface with the award-winning, smart Xiaomi Roidmi F8 Cordless Vacuum. 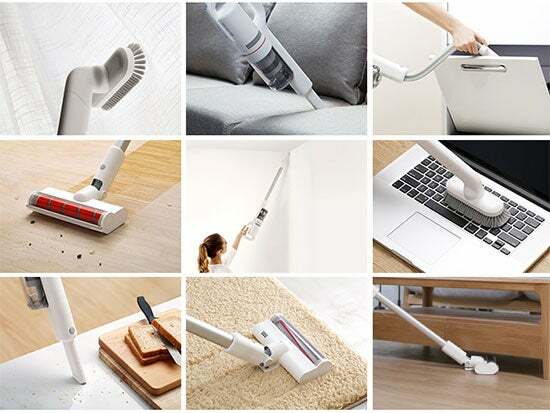 Featuring an enormous 100,000rmp motor and multistage cyclone duct system with an incredible 18.5kPa suction power, the Xiaomi Roidmi F8 Cordless Vacuum powers through surfaces to remove even the tiniest specks of grime without compromising on run time. 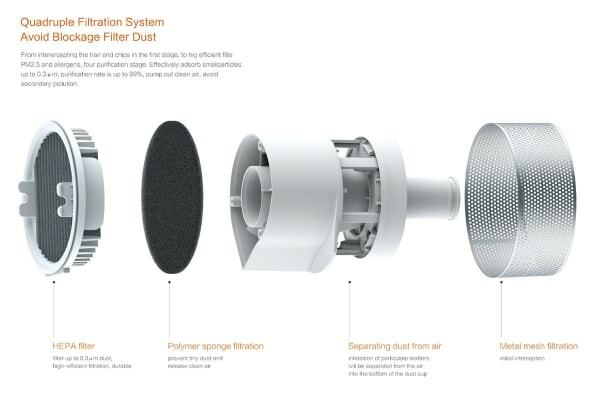 With a quadruple filtration system and HEPA filter, the Xiaomi Roidmi F8 Cordless Vacuum Cleaner simultaneously traps and filters harmful microscopic particles, protecting your family from minuscule nasty pollens that can cause respiratory stress triggers. 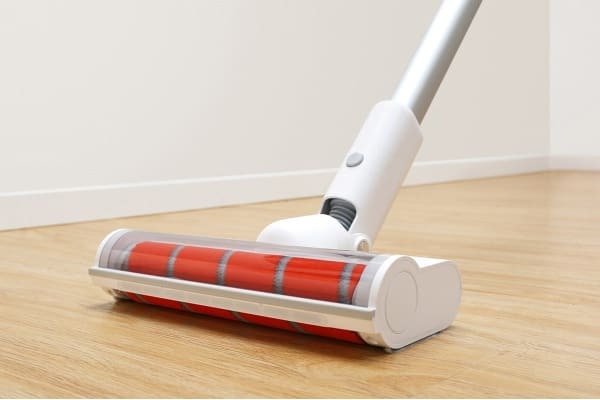 The world’s first smart app vacuum cleaner, you can check on your cleaner’s battery power, filter capacity and get notified when it’s time to empty the bin. Just sync your phone and let the cleaner do the rest! 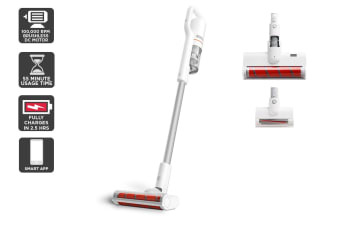 Unlike its competitors, the Xiaomi F8 Cordless Vacuum Cleaner runs for up to 55 minutes, helping to give your home the most thorough clean without worrying about a flat battery mid-session.